It's classic and historic wine Marsala. Absolutely "virgin," Solera is the blending of different vintages, that is, changes of rates of small amounts youngest wine in vats that contain older wines, to achieve "perpetual." 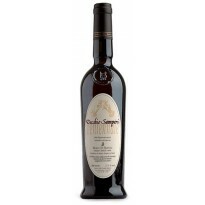 Description: this is the classic and historic wine Marsala. Absolutely "Virgin." Produced from grapes Grillo Company with its yield per ha 30 q.li. 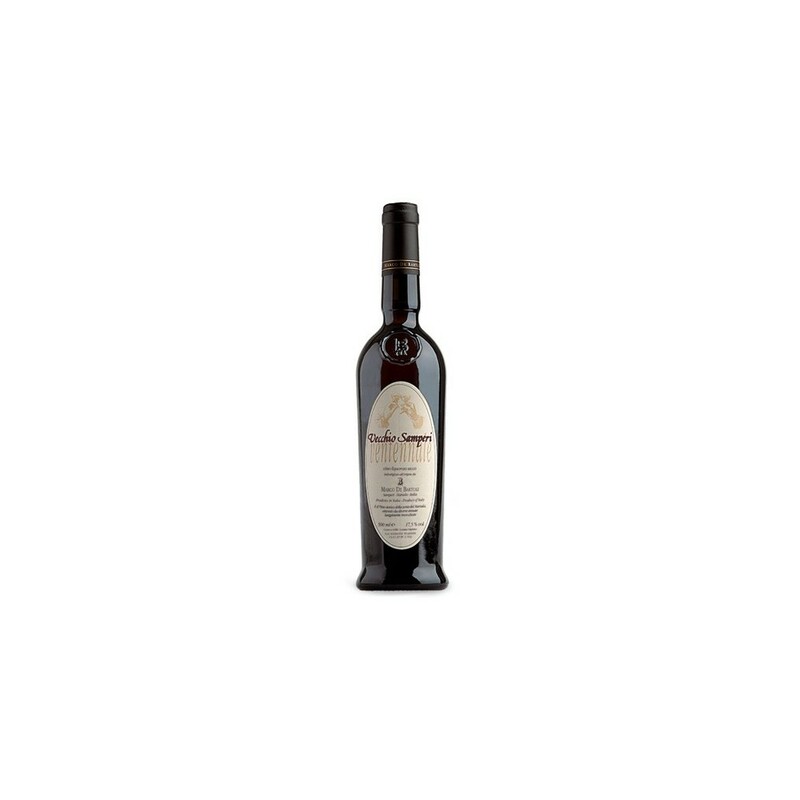 It's classic and historic wine Marsala. Absolutely "virgin," Solera is the blending of different vintages, that is, changes of rates of small amounts youngest wine in vats that contain older wines, to achieve perpetual. Food matches: cheese, green mold, dry cakes, cigars.